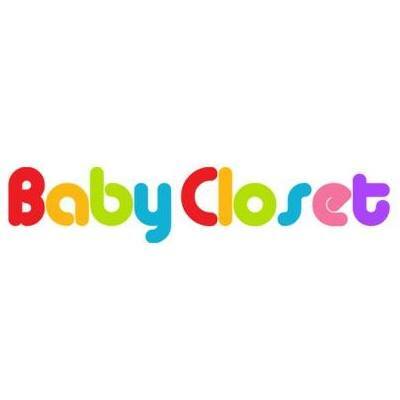 Baby closet takes care of its customers. Its user friendly user interface lets users find the products that they need, easily. We have so many products divided and sub-divided into many categories for our user’s ease.